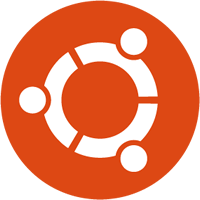 If you can not set static IP during or after ubuntu 17.10 installation, follow the steps below. it is important to empty and tab in .yaml files!! !